A common use of topsoil is the correction of surface irregularities. For horticulture to do well in a garden, correction of irregular terrains is vital in order to correct cases of uneven water drainage. However, correction of surface irregularities should be done carefully not to create new irregularities. SKU: 12345-050. Category: Topsoil and organic compost. 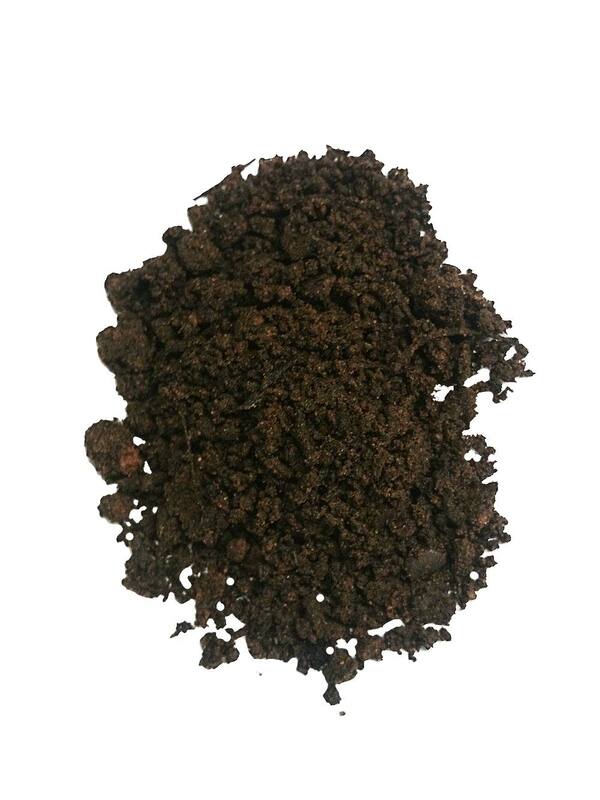 Topsoil is the uppermost layer of soil, usually with high nutrients and organic level. 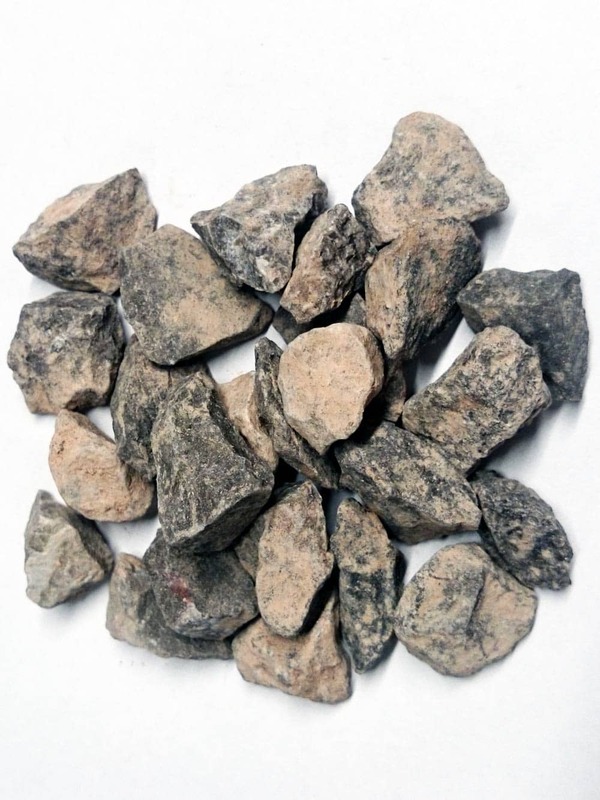 Nowadays, it is sold in bulks in different packaging, for the purpose of horticulture gardening. Topsoil comes in where natural soils tend to be poor, hence cannot retain moisture or where natural spoils are non-existent. It repairs existing poor soils in the garden. Natural spoils are prone to getting damaged, through erosion or over use. It also helps in bringing out the natural look of a space that has no original soils in it.In addition to this, top dressing soil enables covering of the gardened spaces. In most cases, it is applied to improve drainage of water since it is easy to rake out. 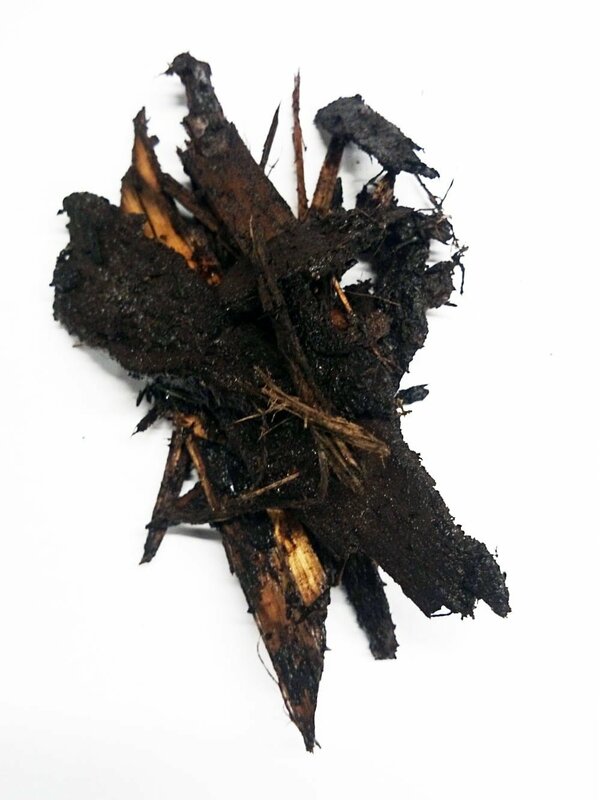 This improves moisture circulation in the soil as well as retention in the long run. Since this soil is high in fertility, horticulture farmers are assured of high yield in the harvesting seasons. Professional green keepers use topdressing soils in seeding processes. It ensures lawns are top quality. A common use of topsoil is the correction of surface irregularities. For horticulture to do well in a garden, correction of irregular terrains is vital in order to correct cases of uneven water drainage. However, correction of surface irregularities should be done carefully not to create new irregularities.Topdressing soils are used to improve soil texture, laying out a good foundation for horticulture. 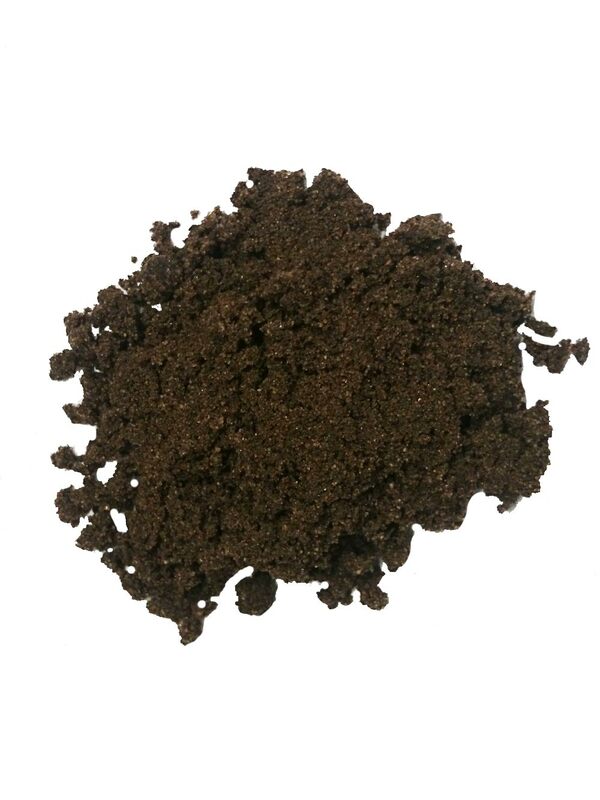 Using the different topsoil grades, the root zone level is increased ensuring that plants get required stability. This avoids cases of drought damage. Available in 750 litre Bulk Bags and Loose loads of Topsoil any amounts of Topsoil can be delivered 1-29 tonnes Nationwide.